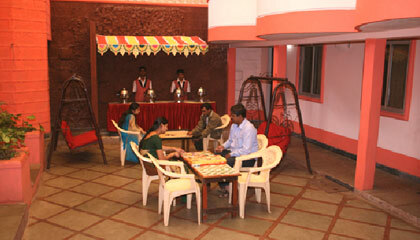 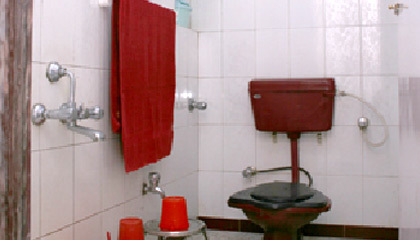 Hotel Kalpana Excellency is located in the prime location of Mahabaleshwar. 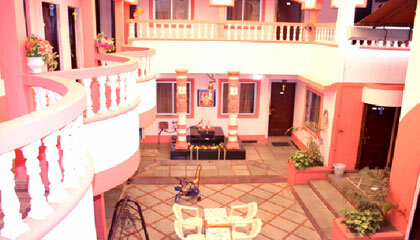 Located in the tranquil setting of Mahabaleshwar, Hotel Kalpana Excellency is a well known property offering a great option to escape from the hustle and bustle of urban life. 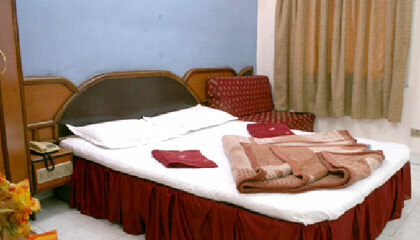 Pleasing the guests since last 30 years, the hotel presents comfortable stay with value for money. 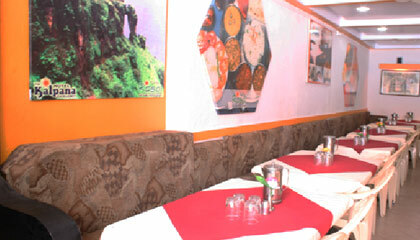 Along with warm hospitality, it pampers the guests by forwarding an array of amenities comprising clean, well-furnished rooms, lip-smacking and authentic culinary specialties as well as plethora of recreational activities to ensure complete pleasure. 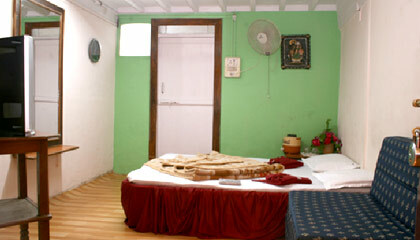 The convenient position of the hotel allows easy access to every part of the city. 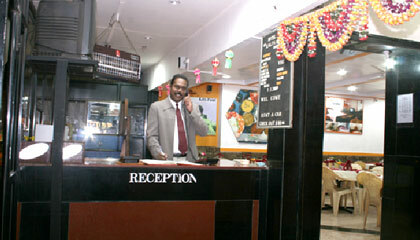 In succinct, Hotel Kalpana Excellency is a suitable place for people who want to enjoy an enchanting leisure trip in Mahabaleshwar. 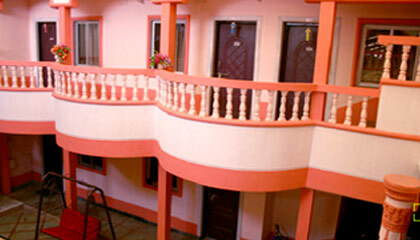 The hotel comprises a number of well-appointed rooms, which are elegant, spacious and are outfitted with contemporary amenities. 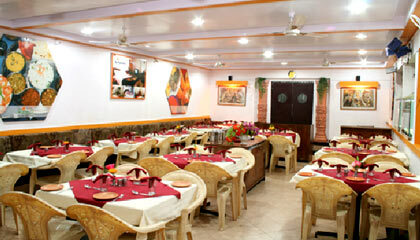 Restaurant: A multicuisine restaurant that serves selection of lip smacking cuisines.